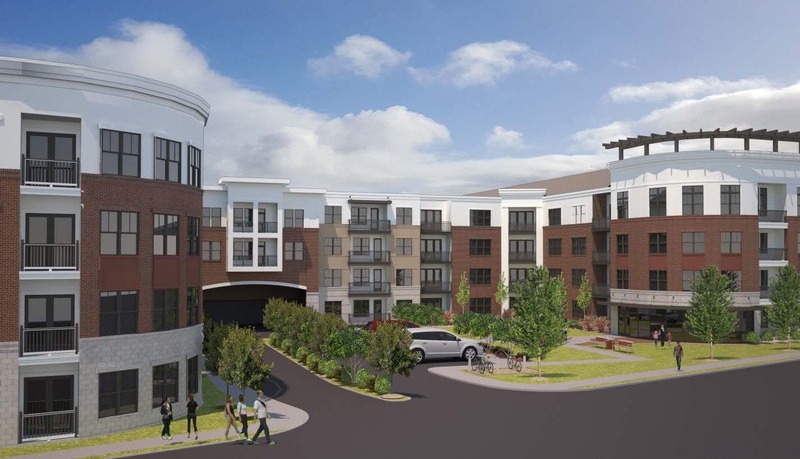 SHORT PUMP / CoX ROAD RICHMOND, VIRGINIA – Beginning sometime in 2020, this site will be home to a top-of-the-market development of luxury apartments. Meant to bring “living” to the “work, play, live” environment of the greater Short Pump area, we hope to provide the highest standard of apartment living available to the residents of western Henrico County in close proximity to where they want to work and play. Though plans have not been finalized, we intend to offer a two story fitness center, resort-style pool, rooftop deck, and high-end interior finishes, among other things, with this community. Stay tuned for more updates as they become available.